An ancient seed is finally having its day in the sun. Actually, its second day in the sun. The first time around was as the key ingredient in the gag gift known as “the pottery that grows.” Ch-Ch-Ch-Chia! 2013 is undoubtedly the year of the chia seed among the health conscious. For a while it was flax seed. And 2012 could easily have been named “the year of kale.” But this year, experts agree, belongs to chia. Indeed. There are chia seeds, ground chia seeds, chia bars, chia snacks, chia drinks. The drink aisle alone housed four different brands of chia-seed drinks. 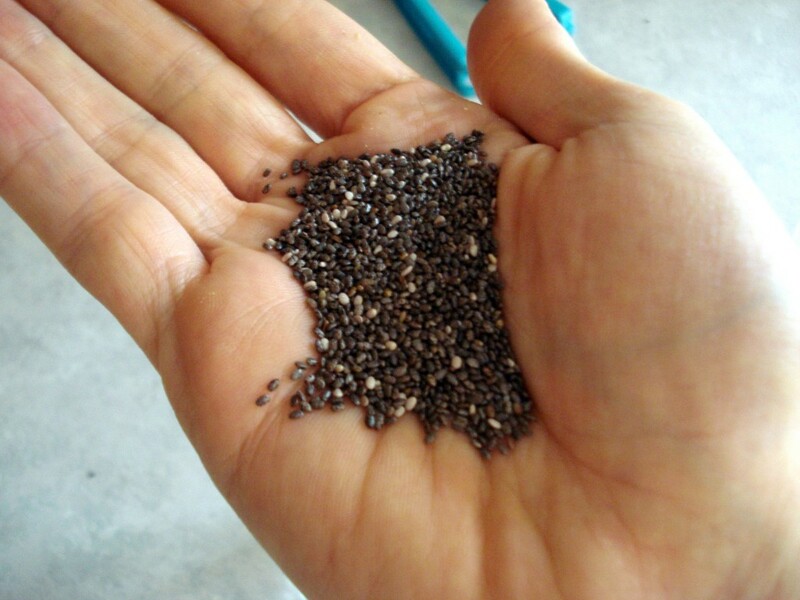 “Easy” could be precisely what makes chia such a hit in health food circles. While it can be made into pudding, or used as an egg substitute for the vegan crowd, the same benefits can be found simply by sprinkling a teaspoon into your yogurt, oatmeal or smoothie. Some people simply add it to their water. That’s because chia is very high in fiber, which in large quantities can cause stomach upset. Licensed nutritionist Lisa Goldberg, who runs a company called Health Coach, which delivers healthy lunches, agrees that a little chia goes a long way. Including, she said, benefits for those trying to lose a few pounds. “It’s a high source of fiber,” she said. “Chia will keep you fuller longer and prevent you from overeating. You have that feeling of fullness in your stomach because when you wet chia seeds, they form a gelatinous substance that takes longer to digest. Cleaning drains: Pour 1/2 cup baking soda in the drain, followed by 1/2 cup vinegar; the mixture will foam as it cleans and deodorizes. Use every few weeks to keep drains clean. Mildew on plastic shower curtains: Put the shower curtain in the washing machine with light-colored towels; add 1 cup white vinegar to the detergent and wash. Soap scum on shower: Spray on vinegar, scrub and rinse. Toilet hard-water rings: Shut off water at the tank and flush to remove as much water as possible. Spray vinegar on the ring, sprinkle in borax and scrub with drywall sandpaper. Shower head deposits: Pour white vinegar into a plastic bag, tape to the shower head and leave overnight. Brush the shower head to remove remaining deposits. Softening laundry: Fill dispenser with 1/4 cup white vinegar to soften laundry without leaving odors. Cleaning vinyl floors: Add 1/4 cup vinegar to 1 gallon hot water for spotless floors. Cleaning windows: Mix 50 percent white vinegar with 50 percent water in a spray bottle. Spray glass surfaces and wipe dry. 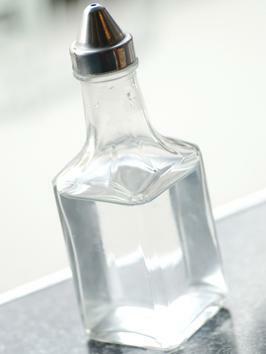 Neutralize pet odors: Mix 1 part white vinegar to 3 parts water. Pour on stained areas and blot; never rub to remove stains and odors. Greasy dishes: Mix 2 tablespoons white vinegar to liquid dish soap to boost its cleaning power. If you have any other ways you use vinegar, please let us know in the comments section! The more the better! According to the latest AAP recommendations, moms are supposed to exclusively breast-feed their babies until they are about 6 months old if possible, so babies can reap all the benefits of mother’s milk including extra immune protection and possible protection for future chronic illnesses like obesity and type II diabetes. 1. Adequate levels of Vitamin D are essential for our immune systems to function the way it is designed to. Unfortunately, there are no significant dietary sources of Vitamin D — most of our intake comes from exposure to sunlight. To optimize your Vitamin D levels, you’ll need to take a Vitamin D3 supplement daily. This is the most important step you can take to prevent the flu! A strong immune system relies heavily on having a healthy, well-functioning gut — and probiotics help keep your gut engine humming. A recent study confirmed that probiotics could help fight off colds. Look for a probiotic with 10-20 billion organisms and take one every day. A quick, tasty and easy way to get some probiotics is to drink an 8 ounce glass of kefir, a yogurt drink. 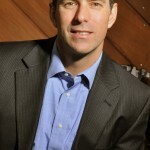 You can find it in most specialty grocery stores like Sprouts and Natural Grocers. Immunity-boosting antiviral herbs contain thousands of medicinal compounds that attack viruses with a full spectrum of synergistic substances — and without creating resistant viral strains. Four great antivirals are andrographis, olive leaf extract, grapefruit seed extract and elderberry extract. (Elderberry is a favorite of Manning Wellness Clinic). Use one or several in combination as a prophylactic measure, particularly if you spend time in high-traffic areas such as airports, offices, theaters, etc. In other words, avoid sugar and processed foods. Sugar is a poison which, among other things, dramatically decreases immune function — so lay off the stuff. And processed foods? Virtually all of the nutrients get processed right out of them so they do nothing to strengthen immunity. Talk about empty calories! Colorful salads and dark greens are loaded with flu-fighting phytonutrients, so pile your plate high. If you know that you are not likely to eat enough greens per day (1 lettuce leaf on your sandwich helps but doesn’t quite cut it), consider adding a supplement like Juice Plus to your diet. We have Juice Plus available through Manning Wellness Clinic. Click on the link to contact Dr. Manning and find out if Juice Plus is a good fit for you and your family. Not only does garlic repel vampires, it also has antiviral properties and is a known immunity booster. My advice? Dig in! If you’re worried about your breath, eat some fresh parsley–the chlorophyll in the parsley will help neutralize the garlic and to minimize the stink-breath. One key to a strong immune system? Sleep! Get plenty of it to allow the body to restore and repair itself while you rest. Shoot for at least seven hours a night and try taking a 20-minute catnap if you’re falling short. Adequate exercise helps keep your immune system healthy and robust, so keep moving throughout the winter. Reduce stress, particularly during flu season. Do breathing exercises, yoga or simply things you enjoy, to help boost immunity, relieve tension and enhance physical and mental resilience. Instead, wash hands frequently with good, old-fashioned hot water and chemical-free soap. Skip the antibacterials as they are loaded with toxins and increase the risk of creating resistant bacteria. They also over-dry and crack the skin, making transmission of viruses that much easier. Get regular chiropractic care! 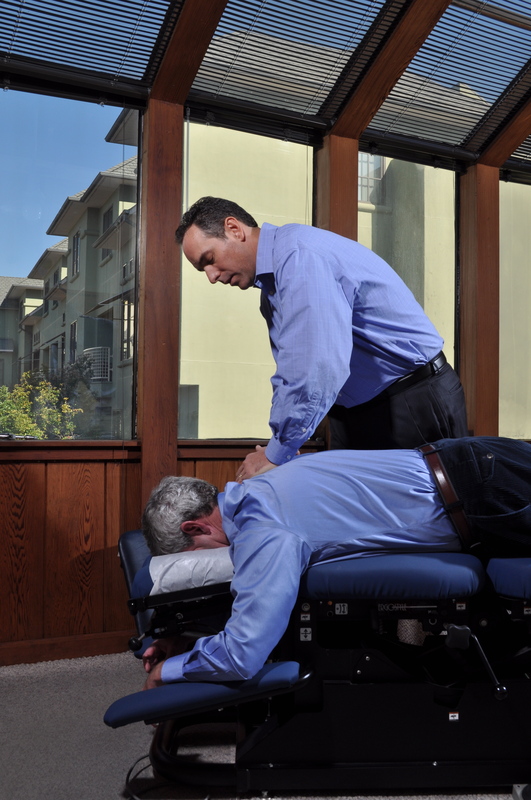 Chiropractic helps your body to operate smoothly. Basically, think of your body like a car; with regular maintenance and proper care, your car will run smoothly, without interruption, without interference, and will cost you less in the long run. Chiropractic is it’s own immunity booster because it keeps your body operating smoothly and strengthens your entire system. It’s understandable that parents want to keep their children’s environments clean, especially when kids are young. Moms wash bottles in hot water, clean pacifiers that fall on the ground, and take dirty things out of their kids’ mouths. But overall, when it comes to germs, most people have it backward: With relatively few exceptions, they are good for our kids. Keeping things clean is smart, but going crazy using antibacterial hand soaps, buying antibacterial kids’ toys and other products, and overusing antibiotic medications is actually killing off the microbes that can help strengthen the immune system. Antibacterial products may help to reduce some infections, but they also promote the growth of drug-resistant organisms and weaken the good bacteria within us. Rather than focus on killing germs, we need to think about how to encourage their growth. Feed your kids right. Give them foods that naturally contain helpful organisms. These include yogurt, pickles, dark chocolate, and feta cheese. In some cases , it may be useful to give a probiotic supplement (available at most pharmacies and health-food stores) containing beneficial live bacteria. All of these foods and supplements are fine to give kids starting at around 6 months. 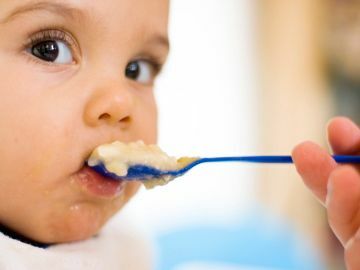 There are other foods to include in their diet that don’t actually contain good germs but help to nurture them: garlic, onions, asparagus, whole oats, whole wheat, honey (for children over age 1), and bananas. Make safe and smart choices. Keep your kids away from cigarette smoke; exposure can kill off favorable bacteria. As for antibiotic drugs, don’t insist that your pediatrician prescribe them when he says they’re not necessary. These drugs eliminate both good and bad bacteria. If your kids do have to take antibiotics, make sure they get probiotics, too, to restore the body’s supply of good bacteria. Keeping the body’s bacteria in balance doesn’t take a lot of effort, but it can have big benefits. Starting these habits young can help keep kids healthy for life.